Southern Wesleyan University Degrees are officially conferred during the University Commencement Ceremonies in May and December of each year. Because many Southern Wesleyan University students complete the requirements for their degrees at times not adjacent to the conferral dates, it is sometimes necessary to provide them with documentation that the degree requirements have been met, although the degree has not been conferred. 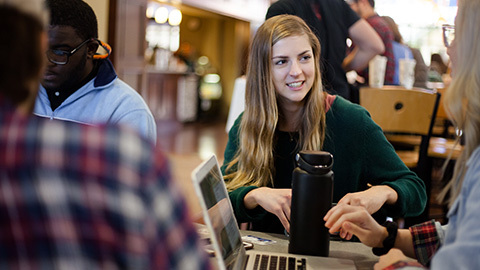 Students who need documentation that the requirements for a degree have been completed prior to the conferral dates may request a letter of completion. The letter of completion will indicate a completion date that is determined based on the receipt, by the Office of Academic Records, of all official, final documentation for the degree. This includes final official transcripts of work taken elsewhere, official test results such as CLEP or DANTES, resolution of all financial obligations to the University, and the date on which all Southern Wesleyan University coursework and tests were completed. The completion date cannot be prior to the date on which Academic Records was notified, based on the receipt of the items referenced above, that the requirements were met. It is the student's responsibility to ensure that all documentation is received in a timely manner. 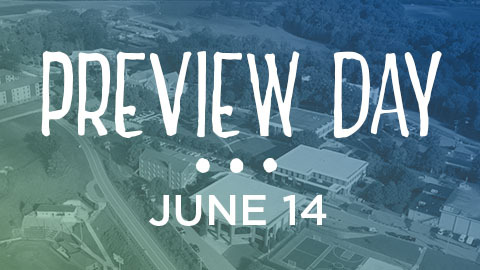 Letters of completion will be provided only if requested in conjunction with a transcript, only if the request is made more than thirty days prior to the degree conferral date, and only if all financial obligations to Southern Wesleyan University have been met.